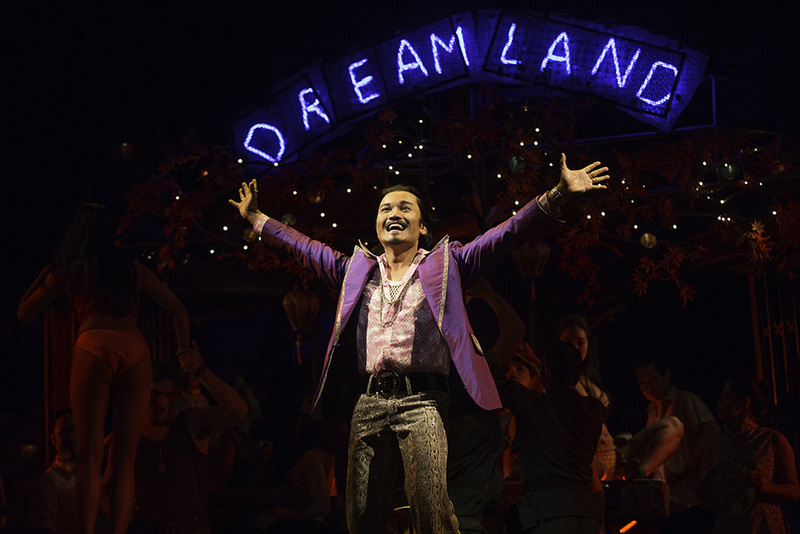 A sure contender for one of the top musicals of all time, Miss Saigon steps out of the shadow of its older sibling to be seen as an acclaimed and adored masterwork in its own right. 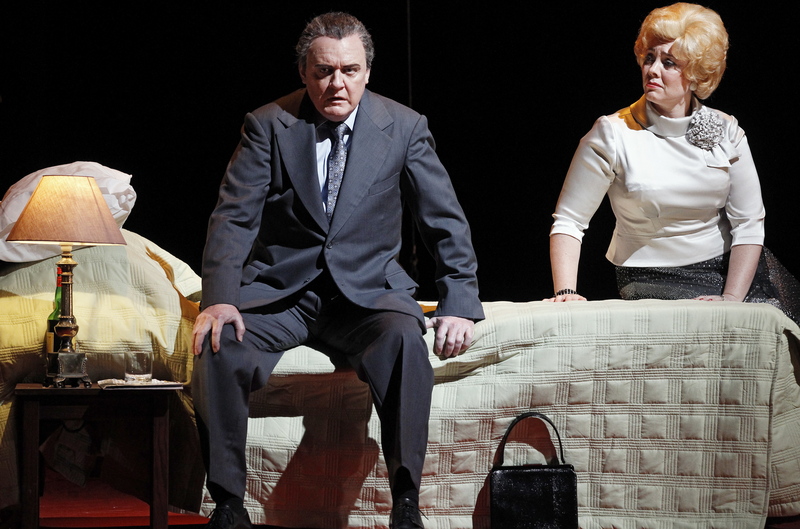 London is currently benefitting from the Australian music theatre model, where shows are so much better when they are brought back afresh rather than dragging on ad infinitum. 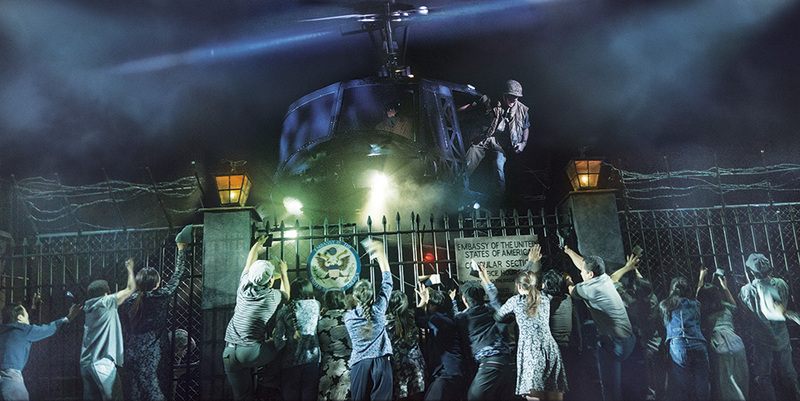 Both Miss Saigon and Cats, sensational musicals to begin with, are currently blessed with cutting edge stagings and top class casts. This glossy production utilizes the 2002 design concept of Adrian Vaux (further enhanced here by designers Totie Driver and Matt Kinley), seen in Australia in 2007. 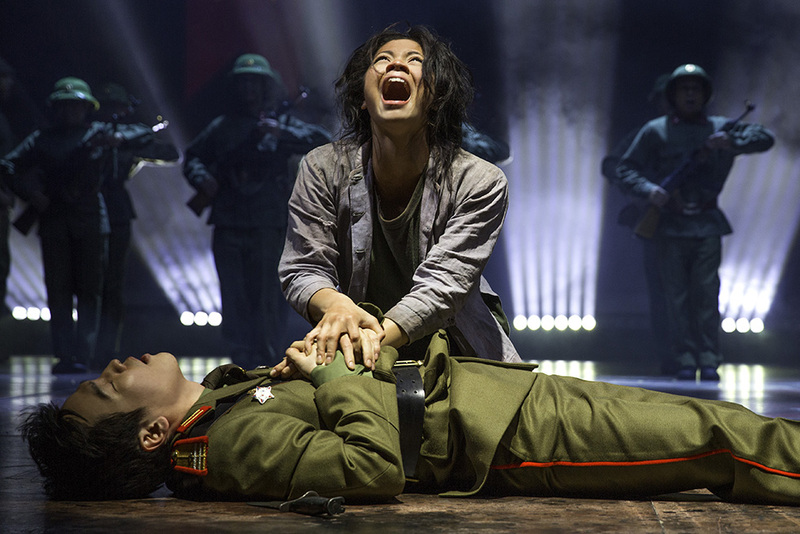 There is ongoing talk of Miss Saigon becoming a movie, but on stage it is already as close to a movie as a piece of music theatre can be. Aided by Bruno Poet’s painterly lighting, the scenes spin, dissolve and crosscut with all the speed, excitement and flexibility of a movie. Coupled with Laurence’s Connor’s serious, grounded direction, this is adult theatre that is gritty, thought provoking and highly affecting. Mick Potter’s sound design aids to the thrilling feel of the show. The incoming flight of the helicopter has now been enhanced with whooshing wind on the audience as well as the travelling sound effect. The actual onstage helicopter is incredible, and is surely the most impressive it has ever been. The sight of Chris half hanging out of the chopper as it careens away is heart stopping. 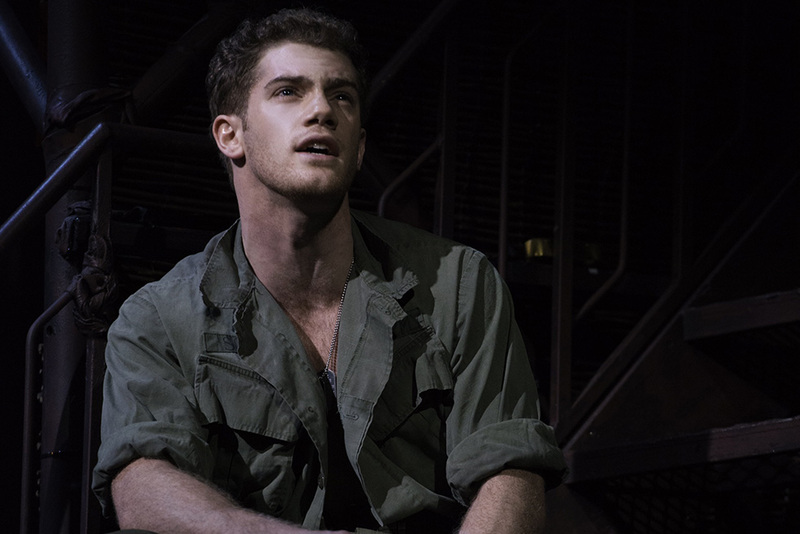 Staging elements aside, Connor’s meticulous direction is the true star of the show. Acting throughout the show is performed with actors directly facing each other, rather than cheating front, and this adds significantly to the immersive, filmic feel. 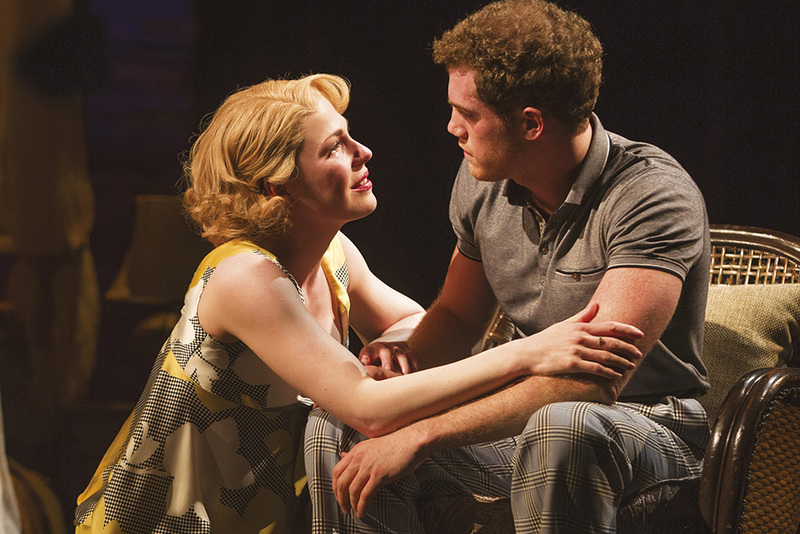 Sidestepping the mawkishness of instant love, Connor presents Chris and Kim’s whirlwind love affair as inevitable and highly believable. 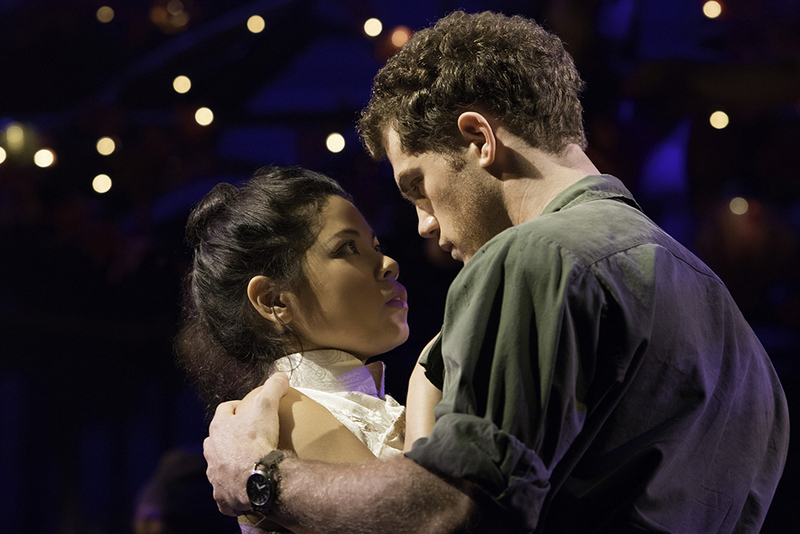 It helps to have such a masculine leading man for Chris (Alistair Brammer) and a divinely innocent cherub, who can sing like an angel, as Kim (newcomer Eva Noblezada). 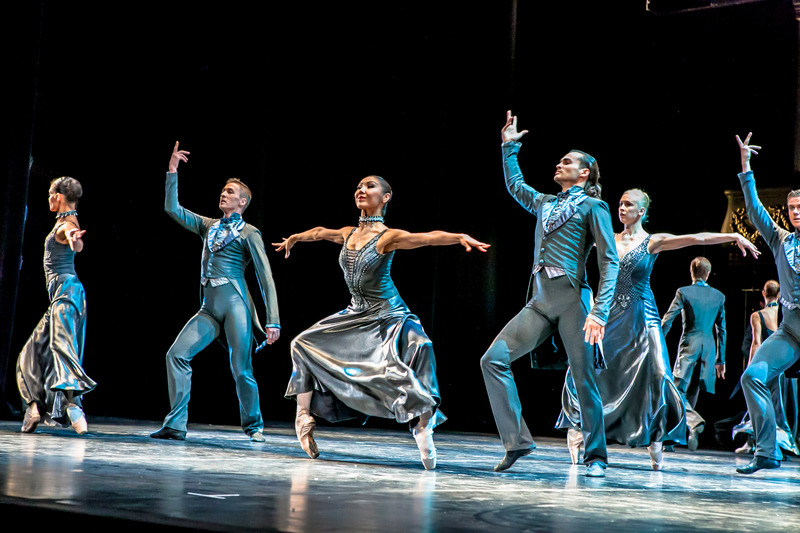 Ensemble direction is extraordinarily detailed, with the entire company always having a strong and unique purpose. The action on the street in Bangkok is hilarious – watch out for a gay Mormon missionary, as well as a girl who can do incredible things with a ping-pong ball! At this performance, the role of The Engineer was played by highly accomplished Filipino-German performer Romeo Salazar. It is highly unlikely that the majority of the audience would have had any idea that Salazar was not the regular star. Currently filling in s Kim’s cousin Thuy, Ethan Le Phong has a particularly lovely singing voice. 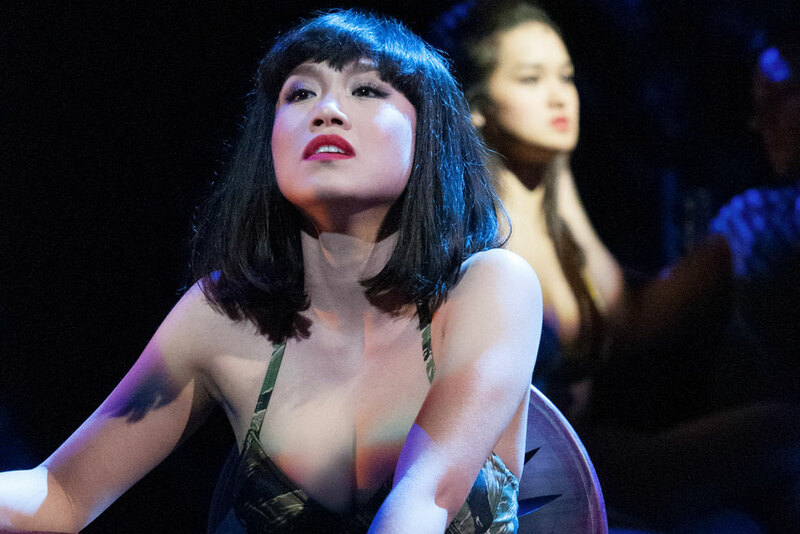 Rachelle Ann Go’s talent and sultry looks ensure that the role of Gigi is not lost as the show progresses. Hulking Hugh Maynard is a powerful presence as John. 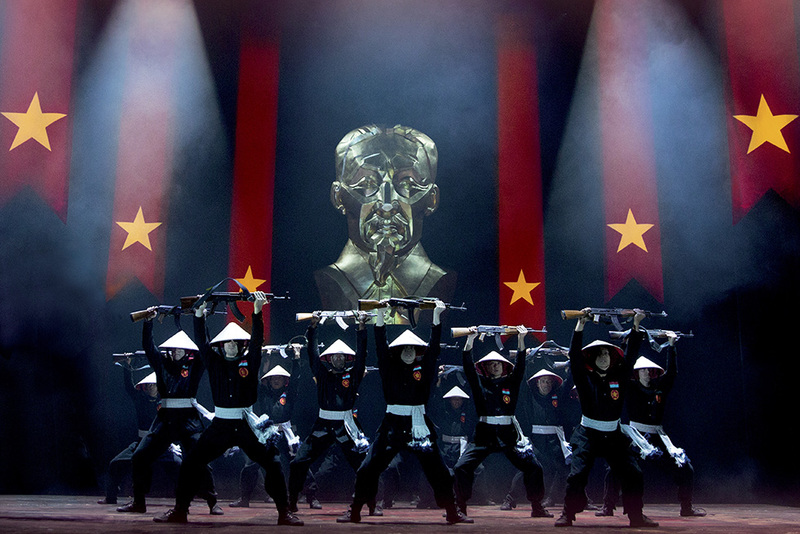 Thank you to Cameron Mackintosh for bringing back Miss Saigon. Next stop, the rest of the world (again). Fantastic review, descriptions are so interesting. Really want to see this show after reading your review.